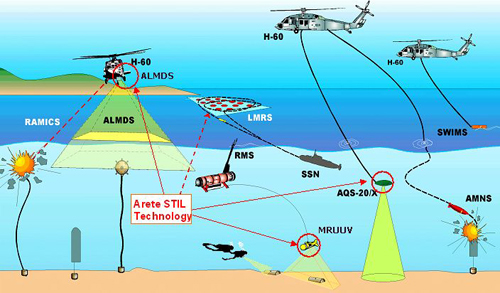 Sri Lankan Navy has placed mines in Indo Srilankan maritime border to check sea based terrorisim in their soil. With lot of fishing activities going in the narrow stretch of sea, the Sri Lankan mines are going to act as death traps for the Indian fishermen. This is going to put pressure on Indian Navy and Indian Coast Guard to ensure safe seas for the Indian fishermen. 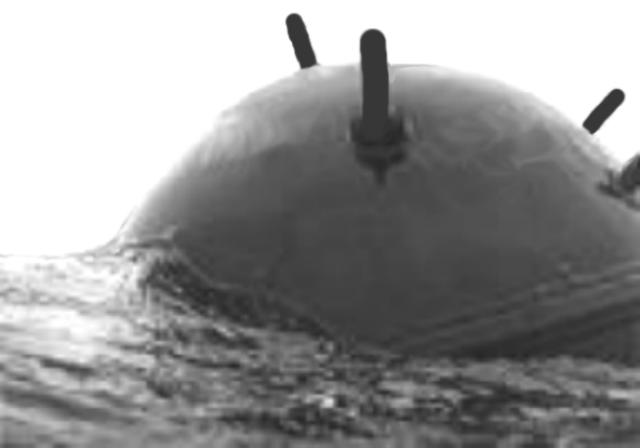 What is a Sea Mine? All the Navies have ships to function as mine sweepers or hunters to ensure safe passage of the ships.